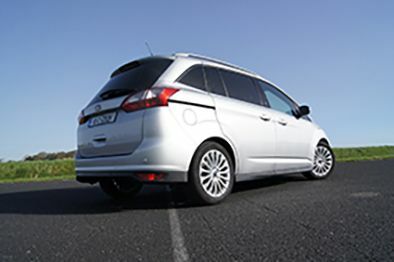 Ford has recently announced it has increased production of its C-Max and Grand C-Max models in order to meet increasing customer demand across Europe. 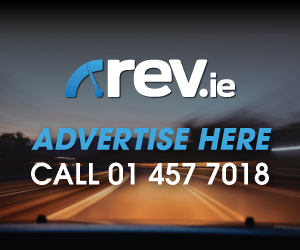 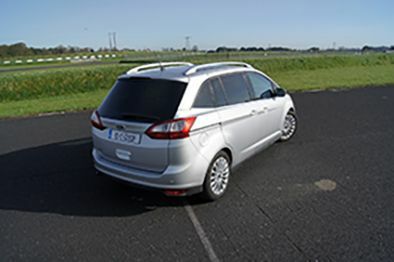 Since its launch in 2010 Ford has sold more than 100,000 units, in Ireland sales for May 2011 have doubled from the same period a year ago. 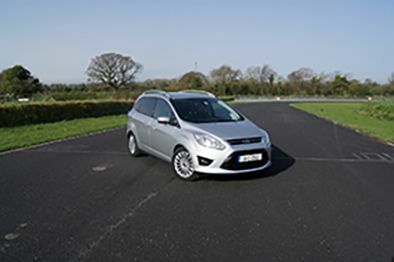 Spend some time living with and driving the five-seat C-Max or seven-seat Grand C-Max and it’s easy to see why it’s been an immense success for Ford. 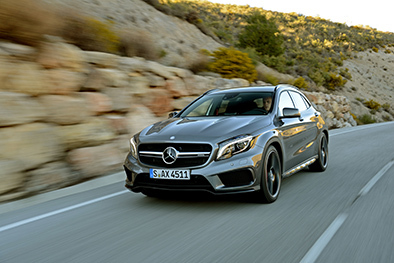 It’s the current leader in its market segment, with a 23 percent share. 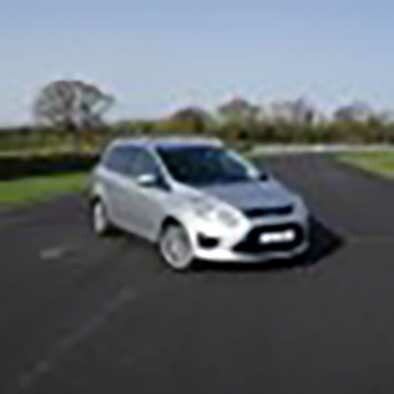 I drove the Grand C-Max for a week of mixed driving through town and on motorways, it’s an effortless car to live with and takes the strain out of daily driving. 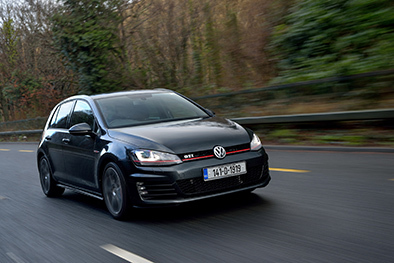 The exterior look is clean, smart and modern unlike some cars in this segment which don’t do your street creed any good. 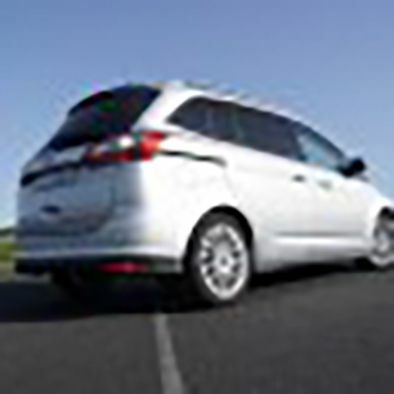 My Grand C-Max is differentiated visually from its C-Max sibling with the addition of rear-sliding doors in place of conventional outward-opening doors. 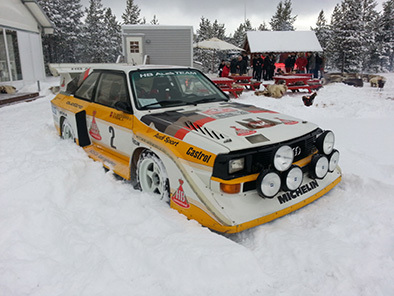 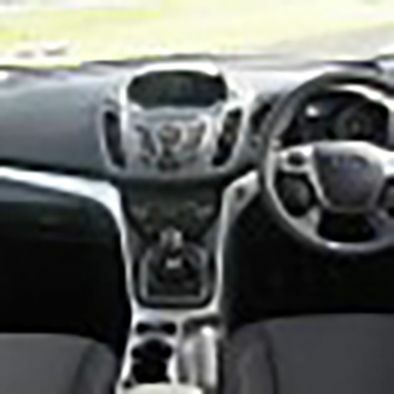 The interior has been carefully thought-out and features some practical innovations. 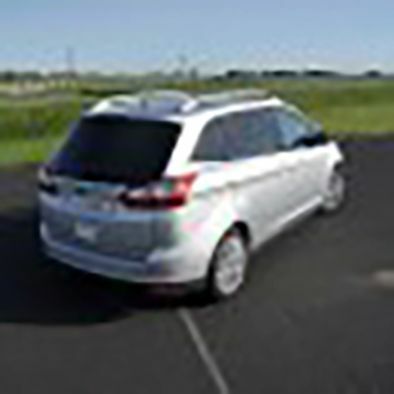 One such is the walk-through layout form the middle seats to the rear two. 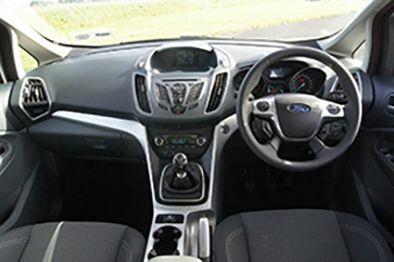 The centre seat in the second row folds away to create a walk-through to the third row, all the rear seats can fold flat in seconds creating a spacious load area. 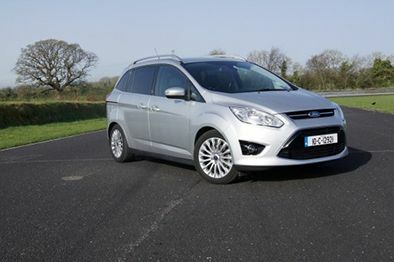 The Grand C-Max is satisfying to drive and offers a comfortable ride, the 1.6 TDCi in my test car sits in tax band B and produces 95hp, which is adequate for most daily commutes, I personally would opt for the 2.0 TDCi which offers 115hp. 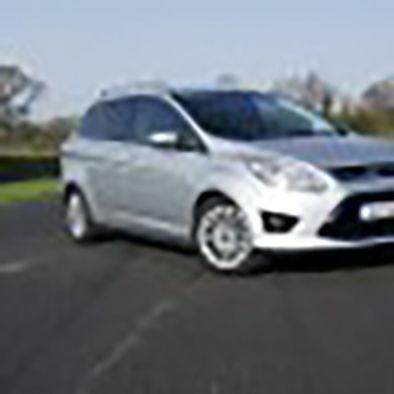 Prices for the C-Max commence at €24,495 and €29,395 for the Grand C-Max I drove. 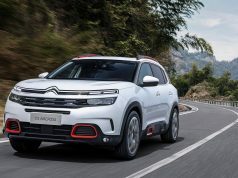 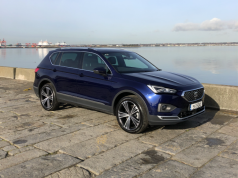 There are two trim levels available Activ and Titanium, both well equipped with features including air conditioning, Bluetooth and alloys fitted as standard.